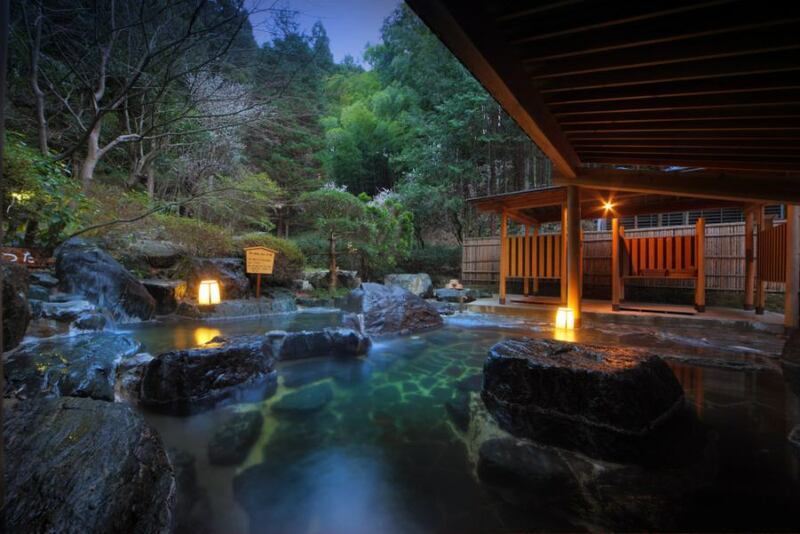 Iwaki Yumoto Hot Springs Onsen, a well-known hot spring with a history. 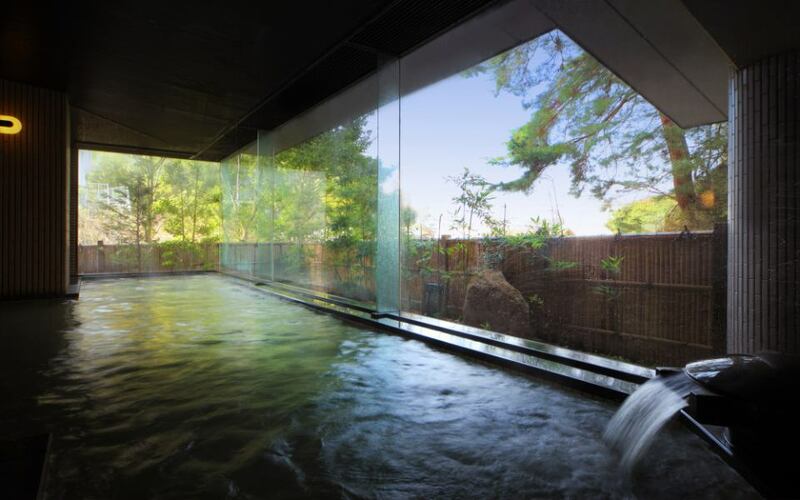 Iwaki Yumoto Hot Springs, which you can enjoy at the hotel, is a rare sulfur fountain nationwide. Please enjoy the relaxing hot water in the Japanese garden reflecting the taste of the four seasons. Shintsuta, we prepare an environment to enjoy fresh hot water with complete discharge style.Especially recommended is a garden outdoor bath "bamboo forest" which is taken up numerous in the media to promote Fukushima prefecture.Bamboo grove is a mixed bath. 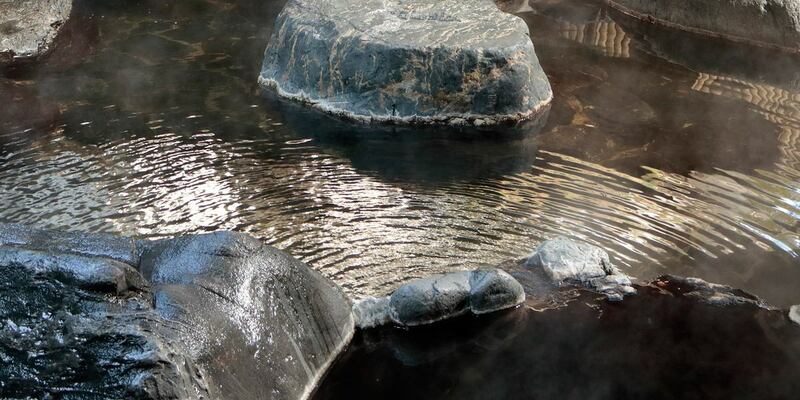 It has a lot of efficacy.Please enjoy the hot water of Iwaki Yumoto Hot Springs spring where natural hot spring springs in quantity of 5 tons per minute from underground 50 meters. 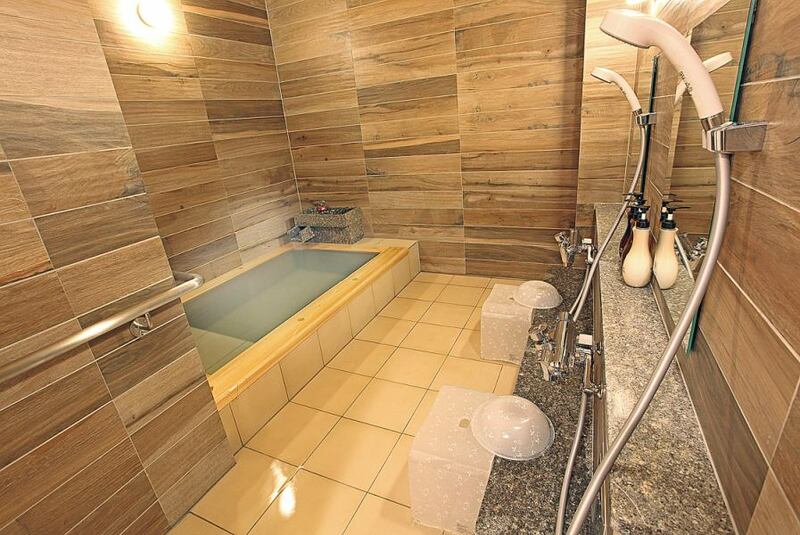 It is "Great Bathroom by Men and Women" together with Sauna · Jacuzzi. Iwaki Yumoto Hot Springs is called "Sahako-no-Oyu" and is one of Japan's three ancient Arima Onsen along with Dogo and Arima Onsen. A private bath, which was requested by customers, was newly opened in 2017.Please relax and have a private time with a couple or family. Source Please enjoy fresh luxury and private time. Chronic skin diseases, chronic women's diseases, galling, diabetes, burns, weak infants, arteriosclerosis, hypertension, etc. It is fully discharging type and is distributing hot water to each facility through the underground in the town.